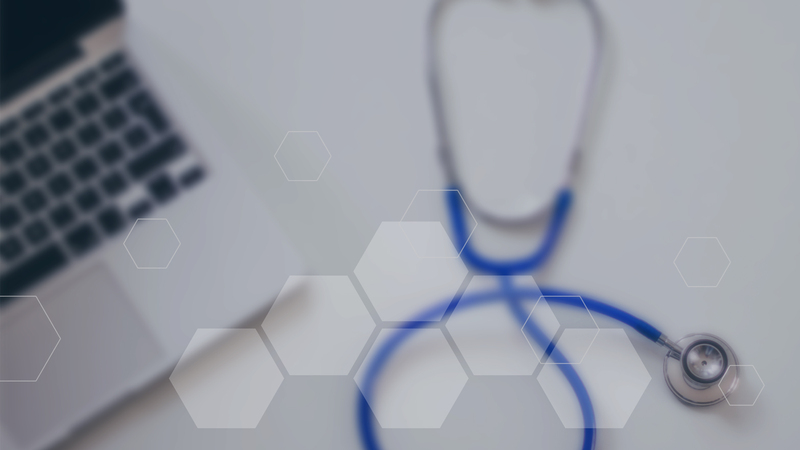 Aviacode medical coding services provides efficient coding and translation of medical files in a fast, efficient and high quality manner. 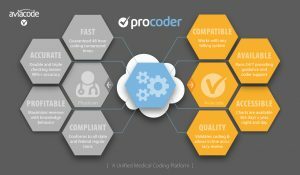 Our coders are ICD-10 certified with the necessary knowledge to help your office run smooth during this medical code transition. 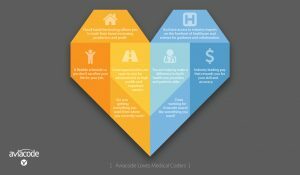 Aviacode removes the pain of medical coding and auditing for physician groups, facilities, surgical centers, and payors allowing them to focus their attention on other concerns. 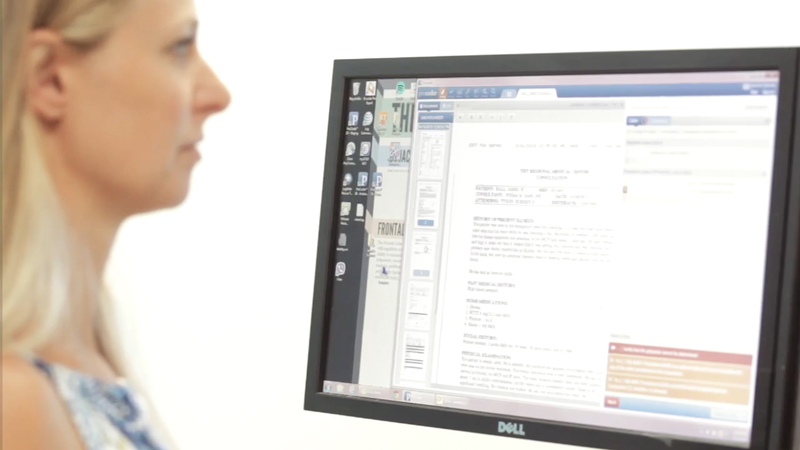 Our exceptional coders and innovative technology enable a workflow that minimizes errors, accelerates the billing process, and reduces impact on your bottom line. 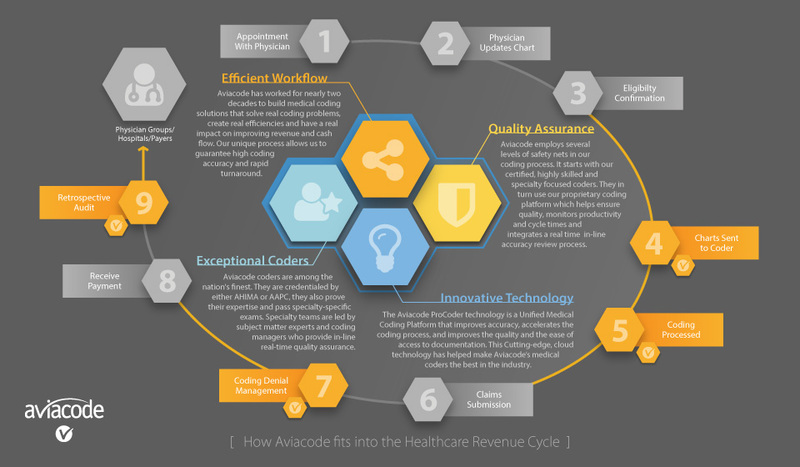 At Aviacode our goal is to find a better way and for 20 years we’ve worked to build medical coding solutions that solve real coding problems, create real efficiencies and have a real impact on improving revenue and cash flow. …and what they are saying about us. I would highly recommend Aviacode’s services. Their robust coding platform, coupled with their solid IT staff and knowledgeable coding managers make for a winning team! As a rev cycle management company it can be challenging to meet all the needs of every company we work with. Partnering with Aviacode and their deep coding expertise allows us to better meet the demands of all our customers, even with their vast array of individual specialties and needs. I would like to sing Aviacode’s praises at this time. Our company has been using Aviacode for about five years now, and we have been extremely satisfied with their performance. We have gone through an outside audit and charts coded by Aviacode came out with flying colors … I would highly recommend Aviacode. As the nation's largest network of independent medical billers, American Business Systems relies on Aviacode’s trained certified medical coders to provide our billing offices with the expertise they need to ensure outstanding service to their medical providers. We highly recommend Aviacode’s services to other companies wishing to provide high quality coding and audit services to their clients. 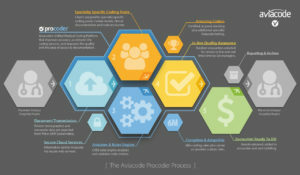 Aviacode’s rapid turnaround time for coding reports, the excellent and prompt support team willing to problem solve via phone, email or telephone upon request, are the highlights of the company. IF YOU’RE AWESOME WE WANT YOU! 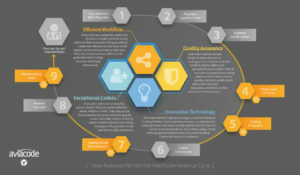 A peek at what gives us our advantage. Apply for a job at Aviacode. Great people, great culture and great benefits. 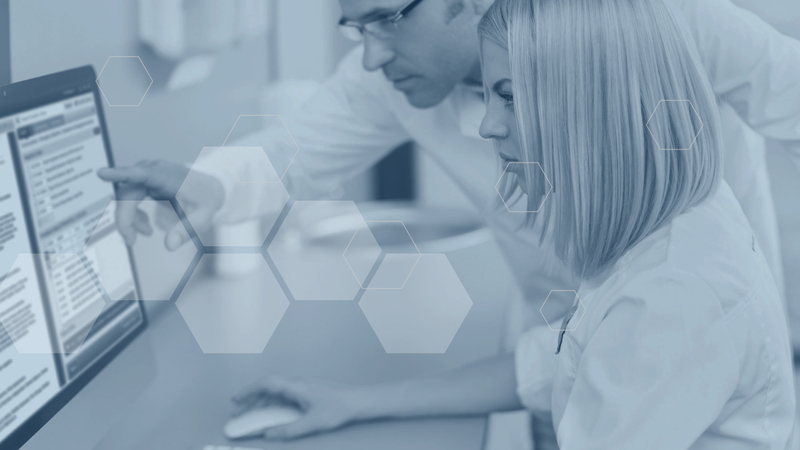 Work with top talent in the industry and help Aviacode provide A Better Way. 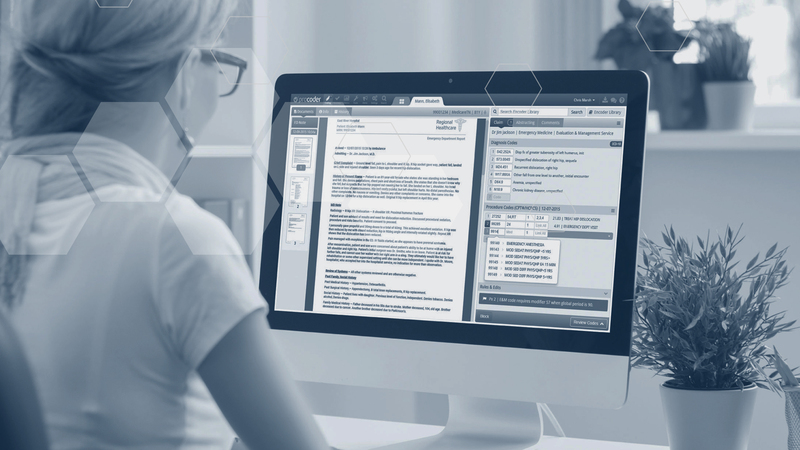 If you are a client of Aviacode and need support on any of our services or products, follow the link below to get in touch with our help desk. We'd love to hear from you if you have questions, comments or concerns, please reach out to us. If it's appropriate, we'll be in touch. If you are looking for employment with Aviacode, click here. If you are a client of Aviacode and need support, click here.